The following is possibly one of my favourite Christmas stories – and to make it even more special – it also happens to be true. 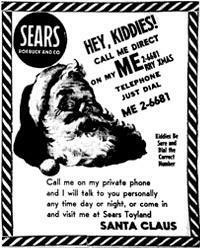 In 1955 Sears in Colorado Springs took out an advertisement which read that children could call them on the number listed on the advertisement and get in touch with Santa Clause. Unfortunately the number they listed on the advertisement was typed incorrectly and was actually the number of the Colorado Springs’ Continental Air Defence Command (CONAD) Centre. Colonel Harry Shoup was the acting officer on duty for one particular evening. He said in an interview: “The red phone rang which was reserved for the Pentagon or the Four Star General Partridge. When I answered the phone and said ‘Yes sir this is Colonel Shoup’, I heard a little girl’s voice asking ‘Is this Santa Clause?'”. 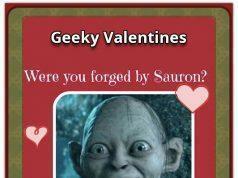 Originally he thought that one of his staff was playing a joke on him. He figured out there was some problems with the phone lines. After the little girl’s question, he decided to reply: “Yes I am. Have you been a good little girl?”. He then proceeded to have a full conversation with the little girl as Santa Clause. When she asked him how Santa manages to travel the whole world and deliver the presents to all the good boys and girls he replied: “That’s the magic of Christmas”. After the call ended he told all his staff to give the children who called the current location of Santa Clause. And that is how the Norad tracks Santa tradition began. The following is just a short quote I found about Colonel Shoup and I thought it was a nice tribute to the Santa Colonel. 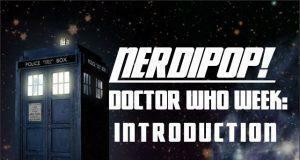 Next articleNerdiPop! 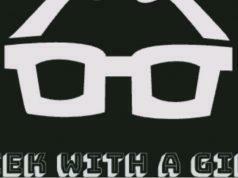 goes to Geekfest 2014!